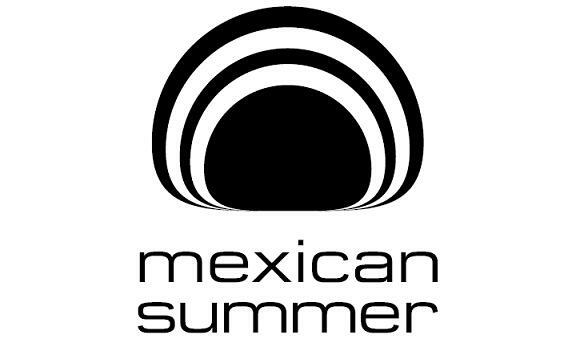 We are incredibly proud to announce our new partnership with Mexican Summer! Originally releasing limited-edition vinyl pieces in 2009, the Brooklyn-based Mexican Summer has since expanded and blossomed into the famous independent record label that they are now. Their catalog consists of talented artists like Ariel Pink, Allah-Las and Connan Mockasin.